No Open Houses currently scheduled. 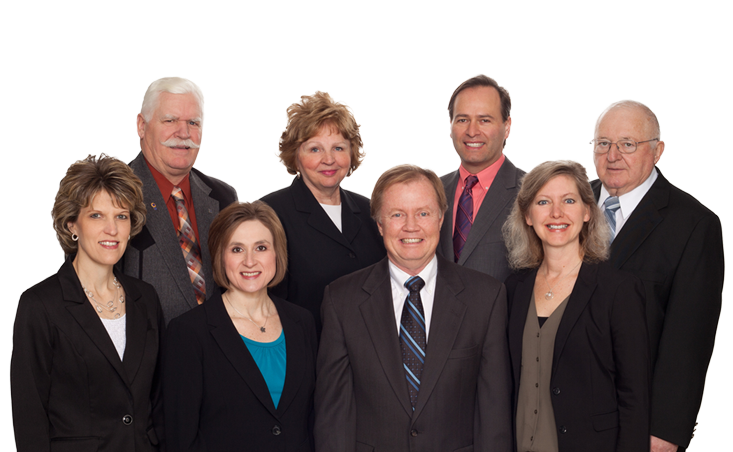 Our friendly staff can help you with buying, selling, or renting. And we're always just a phone call away. We've put together a helpful collection of relocation resources to make your move to Decorah easy. Utility information, schools, and more. 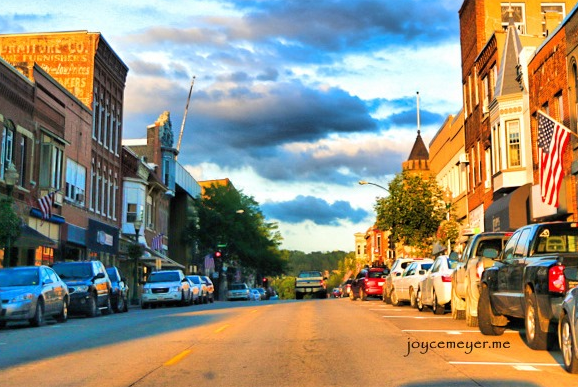 I recently sold my house in Decorah thanks to my very competent realtor, Janice Numedahl. She was so patient with me explaining everything clearly - made it easy for me. She was very business-like & understanding. Not only is she a terrific realtor, but I also have a good friend. I had an extremely positive experience with selling my father's condo. Marcia helped make a potentially stressful process both easy and fun. I found her to be extremely approachable, knowledgeable, and trustworthy. I would highly recommend Marcia to my friends and family, and would absolutely hire her again. Thank you Marcia for your time, efforts and talent! Having been both a Buyer & Seller, the service I received at Kelly Realty was superior. 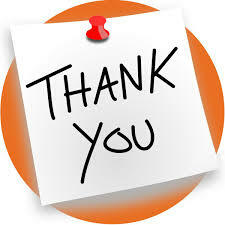 The Realtor, Janice Numedahl, was understanding, compassionate and helpful. After the home was sold, Janice went above and beyond and even vacuumed the floors for me. Thank you Kelly Real Estate for a wonderful experience! I was so pleased with Kelly Real Estate for the sale of our family real estate. The entire process was handled so professionally; but in a friendly personable manner. I will, and have, recommended Marcia Madrigal & Kelly Real Estate to my family and friends. I purchased a condo through Kelly Real Estate and Jayme Folkedahl. The purchase went smooth and Jayme answered all my questions. At the same time I sold my house through Kellys. The sale went smoothly as well. 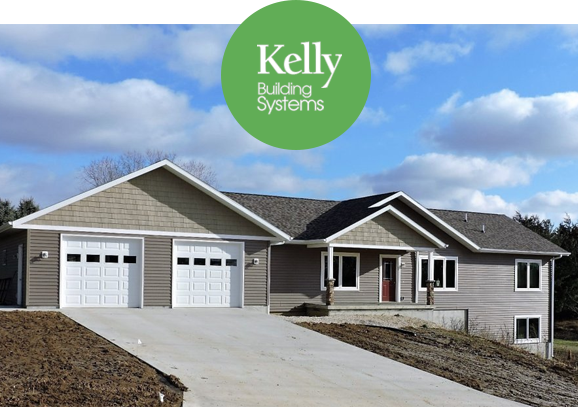 Build new at unbeatable prices with Kelly Building Systems, where we build the finest residential construction in Northeast Iowa and Southeast Minnesota.